With the 2018 iPad Pro, Apple finally embraced USB-C for the lineup. This allows the gadget to support a large number of accessories that its predecessors could not. With USB-C on the iPad, many users also secretly began to hope that the iPhone will also migrate to the port. However, we’ve got some disappointing news in this regard today. Head over below for more details. USB-C rumors for the iPhone aren’t new. We saw a handful of these surface last year before Apple launched the iPhone XS, iPhone XS Max and iPhone XR. We saw two separate reports from sketchy sources claim USB-C for the 2018 iPhone lineup . One of these went as far as to provide ‘renders’ of the new chargers for the smartphones. But as September 2018 came and went, Apple did not make the shift. Instead, we saw the iPad Pro 2018 open up to USB-C, and now, Apple’s accessory partners believe that the company will not include USB-C support on the 2019 iPhone out of the box. 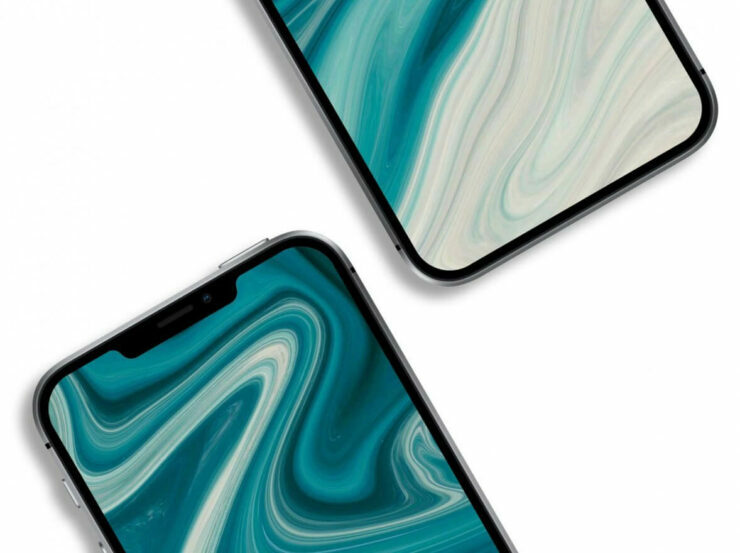 This report comes from the Japanese blog MacOtakara, which goes on to provide more details for Apple’s charging plans for this year’s iPhones. According to the report, an official from an accessory maker believes that upgrading the iPhone’s charging ‘brick’ will prove costly to Apple, and as a result, the company will not upgrade it this year. 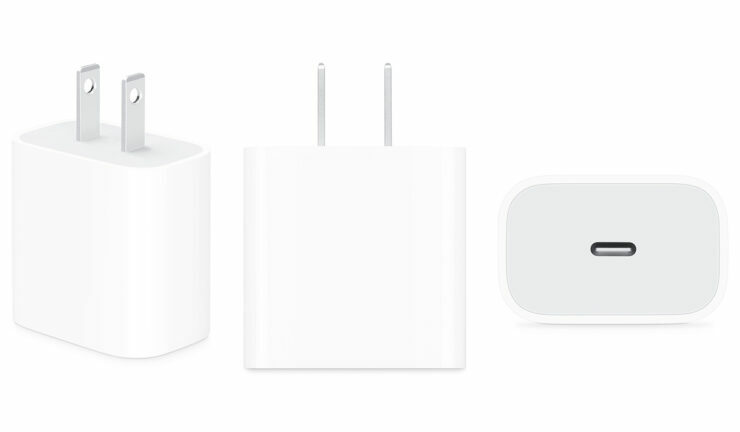 Apple’s MFi certified USB-C to lightning power cables require a new lightning connector as well due to higher power output. Furthermore, the source also goes on to claim that the Qi wireless charger for the 2019 iPhone lineup will charge the smartphones at 7.5W. This, combined with Apple’s desire to save costs, will, unfortunately, mean that the smartphones will not ship with an upgraded power brick. However, as Apple opened up the MFi program to third-party manufacturers in December 2018 by allowing them to sell USB-C to Lightning cables by using the C94 Lightning connector, users will be able to charge their iPhones with the new port. Given that Apple now charges more than $700 for each iPhones, ‘cost-effectiveness’ as a reason to not upgrade the smartphone lineup’s charging bricks is really a thin excuse. What’s more likely is that Apple and its third-party accessory makers have reached an understanding through which the latter will profit off of new USB-C to lightning cables for some time before Apple starts to launch its own accessories.